From my family to yours... Happy Halloween! 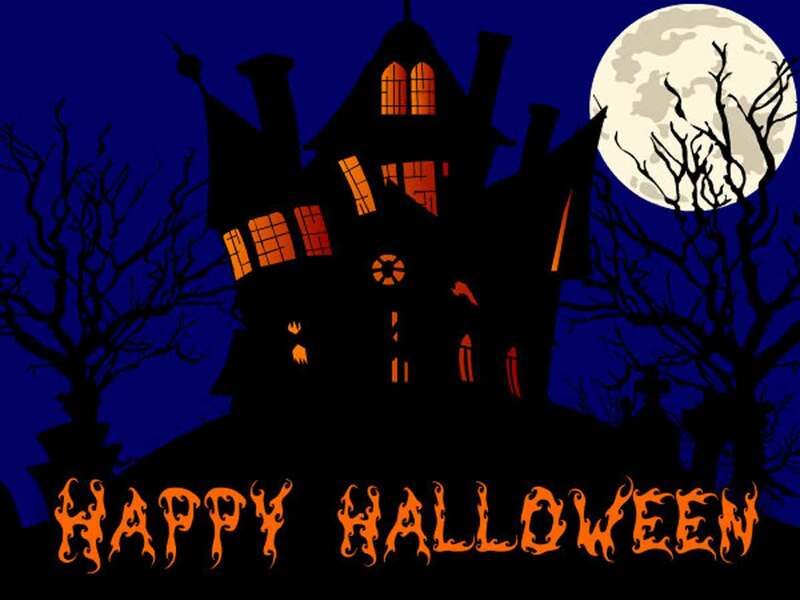 Hope everyone has a happy and very safe Halloween!